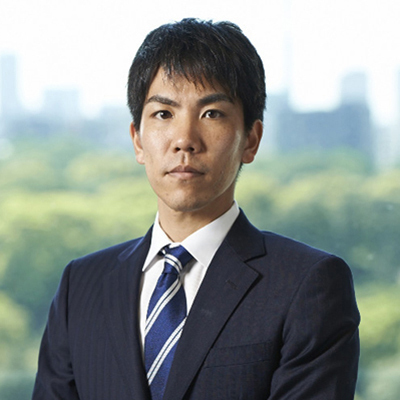 Takeshi Nemoto has represented clients in various corporate law matters, especially in M&A transactions. In particular, he has extensive knowledge and experience with respect to the business integrations and legal issues regarding companies that are owned by founding family shareholders. In addition, he has advised on corporate governance matters, shareholders meetings, intellectual property matters and disputes between companies. FWD Group: Acquisition of AIG Fuji Life Insurance Company, Limited.